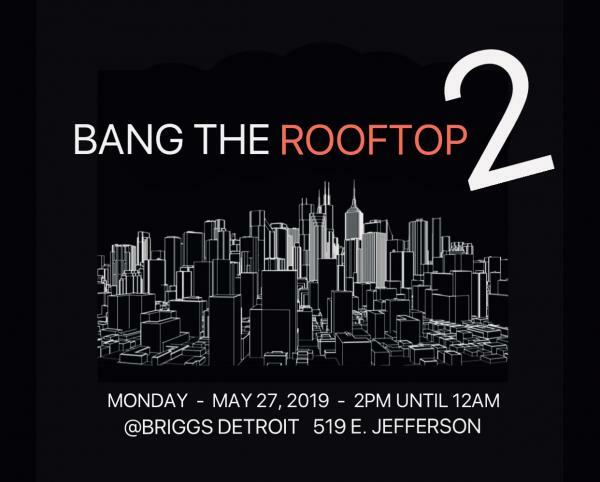 Rooftop sets are simply a rarity in Detroit and during Memorial Day (Festival) Weekend this event has become a true staple. 2 Floors of House Music featuring an incredible blend of DJs from across the globe, combine that with our annual award presentation, makes this undoubtedly one of the weekends sleeper events. The Rooftop location is perfectly situated in the absolute heart of the city, join hundreds of music aficionados as the vibe of the venue just delivers like no other.